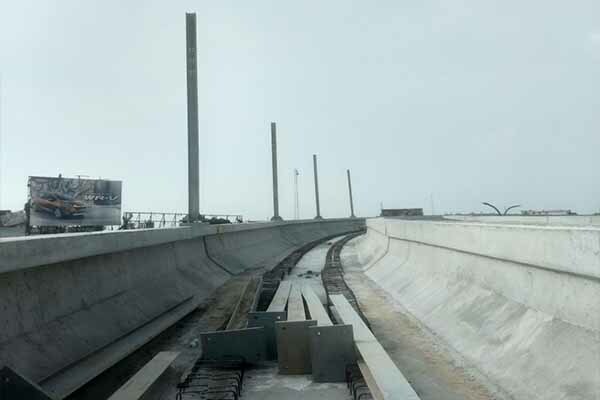 Lucknow Metro Rail Corporation (LMRC) has now started the work for installing 25 KV over head traction between the Transport Nagar and the Chaudhary Charan Singh Airport Metro station stretch. For this, the Over Head Electrification (OHE) masts are being erected successively on the elevated viaduct between this stretch. 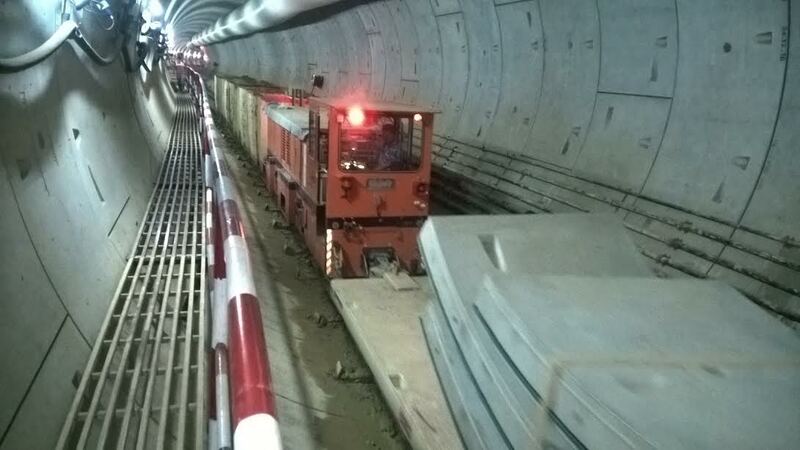 Just about a month after TBM- Gomti (UP line) reached Hazratganj , the second TBM working on Down line has also reached below the MG Marg in Hazratganj. 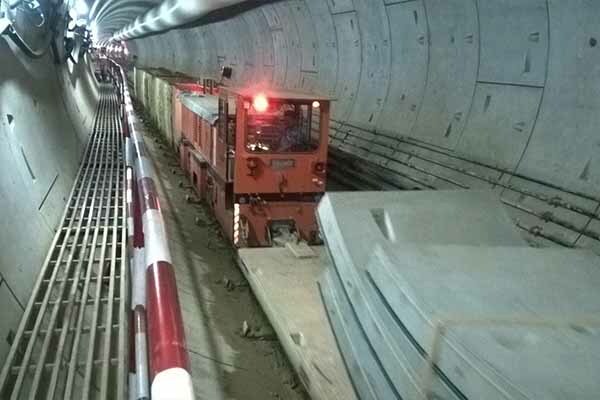 The total length of the 5.8m dia tunnel from Sachivalaya underground metro station to Hazratganj underground metro station on Down line is 783 m, out of which only 38 m now remains to be completed. 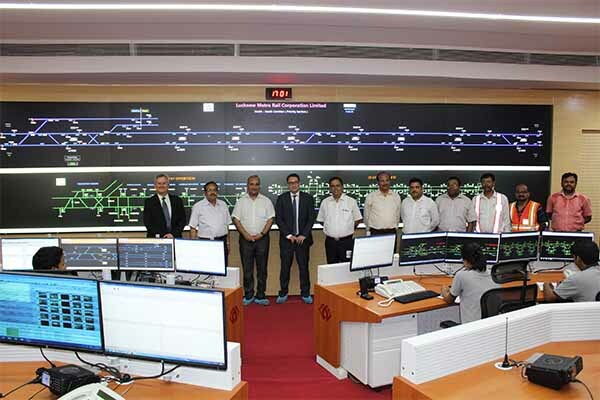 His Excellency Mr. Alexandre Ziegler, Ambassador of France to India today came for a visit to Lucknow Metro Rail Corporation (LMRC). 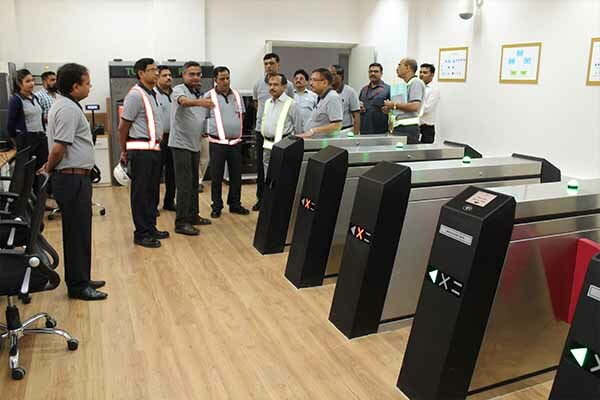 He visited the Transport Nagar Metro Depot where he was welcomed by Shri Kumar Keshav, Managing Director; other Directors and senior officials of the Corporation. 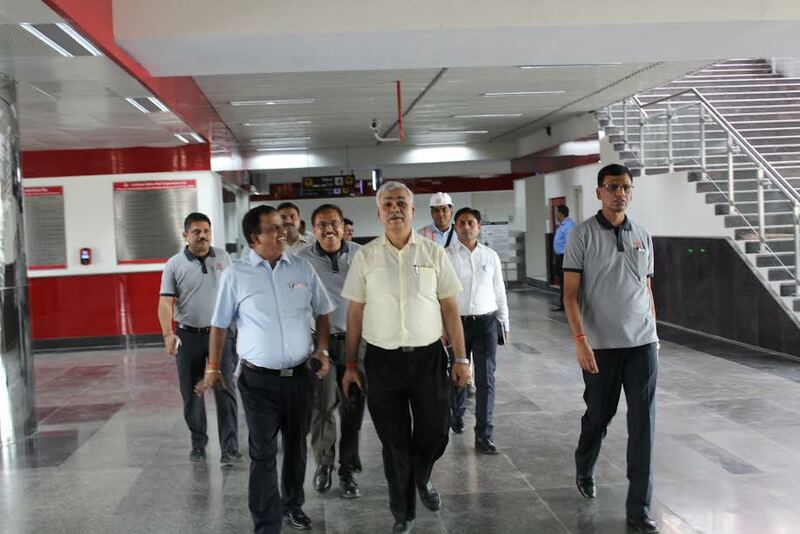 Shri Durga Shanker Mishra, Additional Secretary, Ministry of Urban Development (MoUD) today visited the Lucknow Metro Rail Project.He was accompanied by Mr. Kumar Keshav, Managing Director, Lucknow Metro and other senior officials of Lucknow Metro Rail Corporation (LMRC). 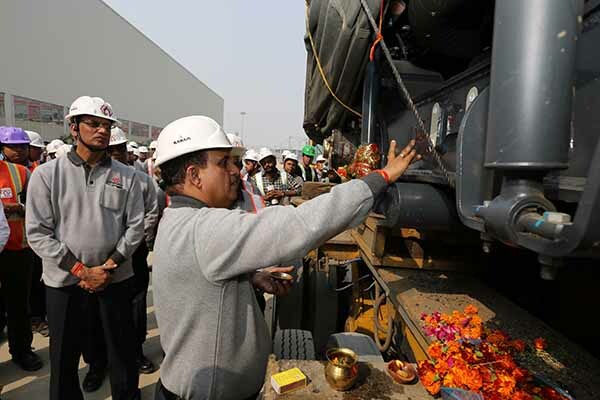 Lucknow Metro today unloaded the four coaches of the first train set that arrived in the Transport Nagar Depot this morning. 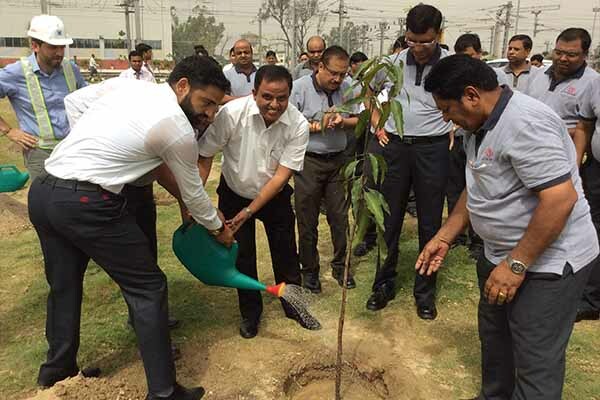 Shri Kumar Keshav, Managing Director, other Directors and senior officers of the company were present in the Depot during this occasion to witness this historic event.